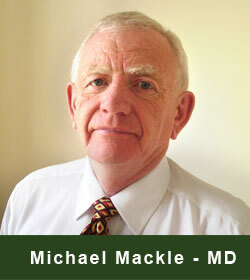 James Mackle Limited has received Invest NI funding for its investment and growth plans. James Mackle Limited has received Invest NI Selective Financial Assistance in support of its investment and growth plans. 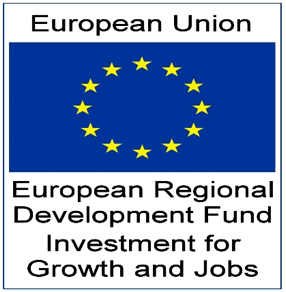 Part financed by the Investment for Growth and Jobs Programme for Northern Ireland 2014-2020, co-financed by the European Regional Development Fund. 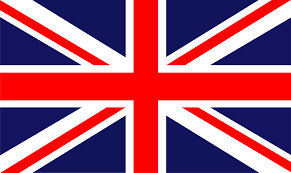 This project has provided investment in new technology and equipment, which has enabled the company to produce a new range of Apple Cider Vinegar products. The Mackle family have been dedicated to growing and processing Bramley apples for over 50 years and remain solely concentrated on supplying the best of the crop to their loyal customers. Our factories are staffed and managed by truly dedicated and professional people, with vast experience available in all aspects of apple production. From sales through production, delivery and admin, our people are focussed on customer satisfaction.